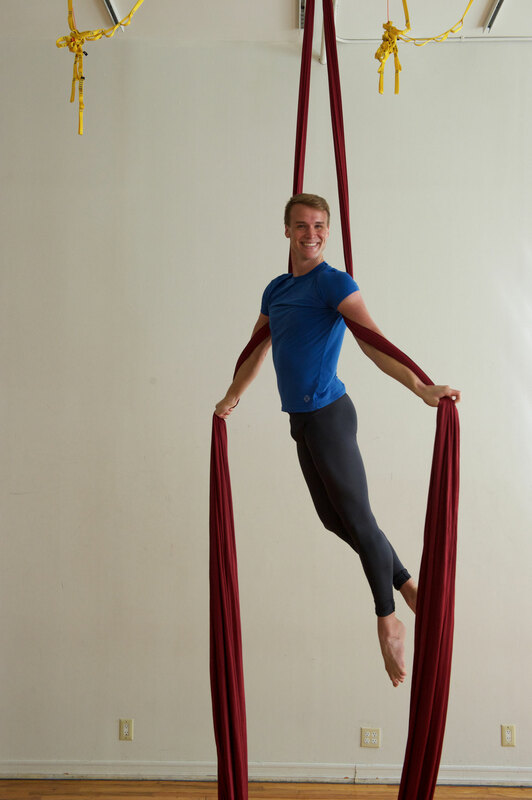 Nolan is from Pinehurst, North Carolina and is a performer in aerial arts, music (classical piano, voice), dance (ballet, modern, jazz), and theater. 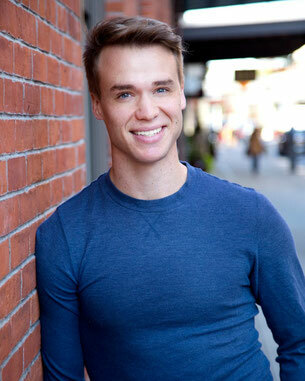 He's worked with Lady Gaga, Chris Brown, Comedy Central, 50 Shades! 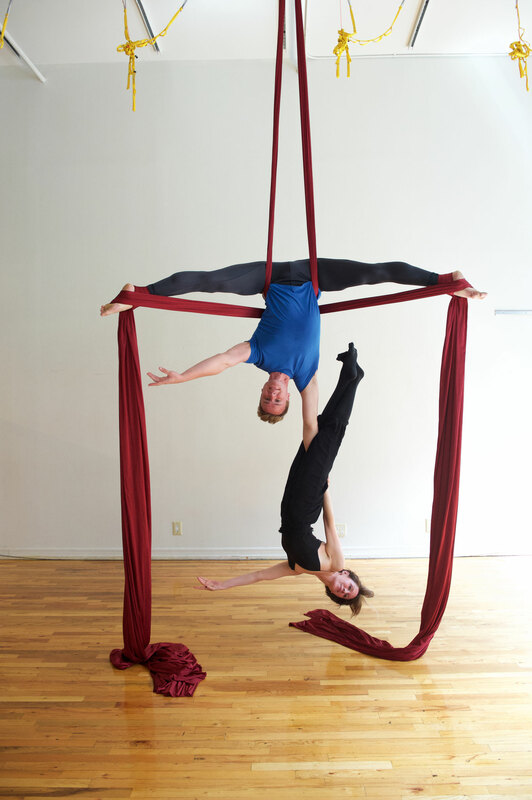 the Musical, Westchester Ballet Theatre, and events at NYC venues such as Hammerstein Ballroom, Cipriani's, the Downtown Association, and Terminal 5. 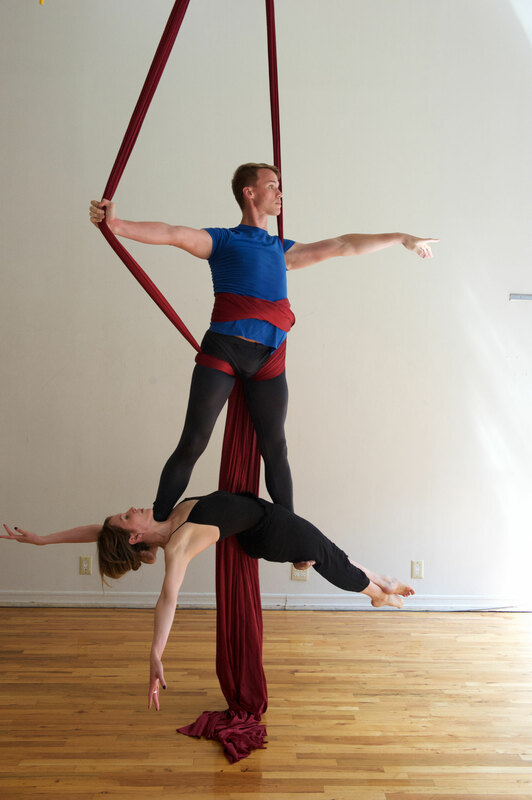 Nolan loves creating new aerial choreography and sequencing for solo & duo work, as well as helping develop students' understanding of how to move through aerials efficiently and with a more striking visual performance. 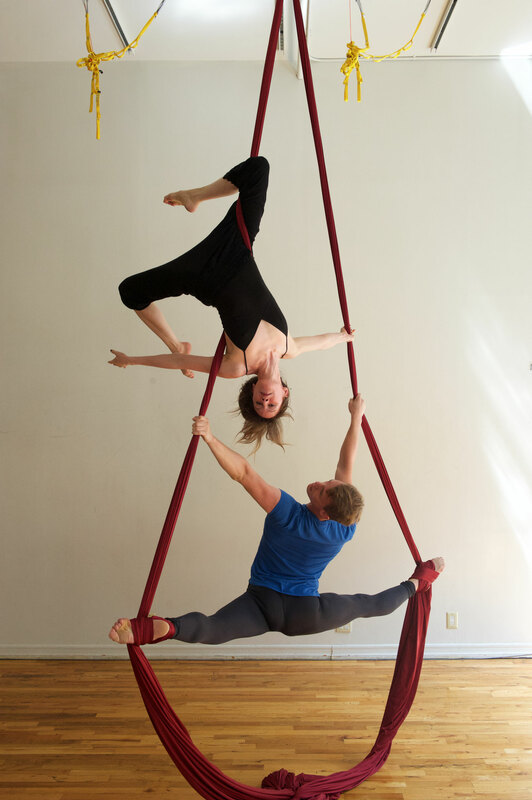 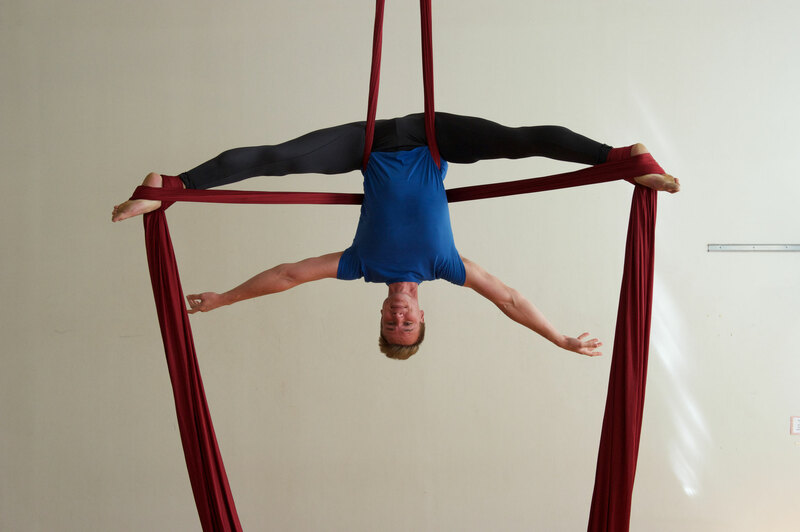 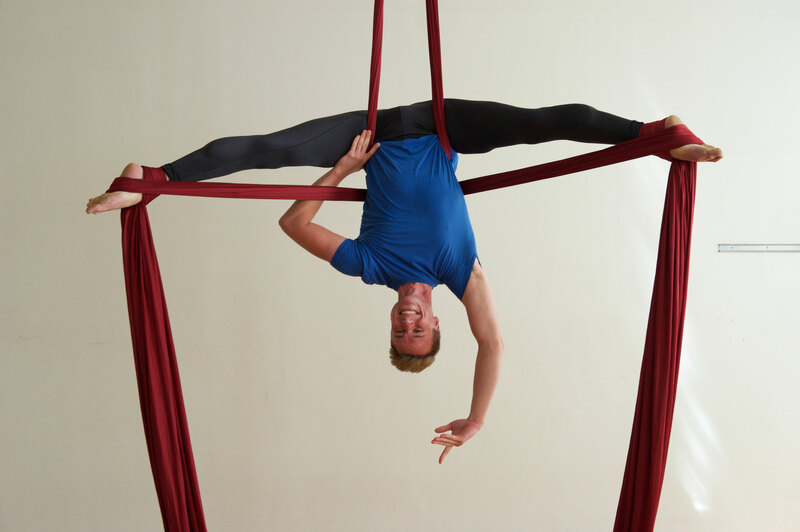 Nolan frequently leads Aerial Yoga & Silks workshops. 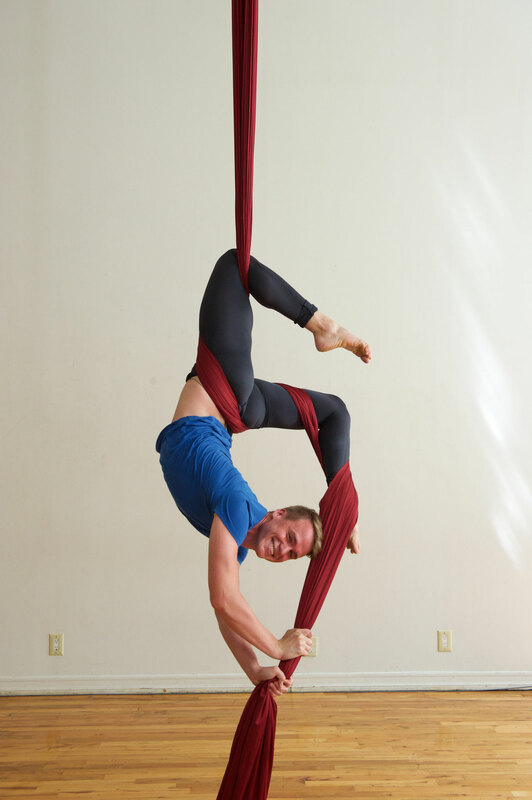 Check back often for his latest workshop schedule!